Leave it to a DemocRat Governor Fast Eddie Rendall(D-Pa)to screw over veterans and their children. Fast Eddie is most likely doing the bidding of his buddies the teachers union thugs in closing the school as the school was doing a better job educating their children. The Civil War is, without doubt, one of the defining moments in American political history. In the years 1861–1865, it set family members against one another and turned lifelong friends into enemies, to say nothing of the civil unrest and upheaval it caused. It cost more than 600,000 lives and dragged on for four years. Thousands of men lost their lives to disease, starvation, and accidents. Some estimates put the loss of life closer to 800,000. Consequently, many of the soldiers’ orphaned children had no access to education. 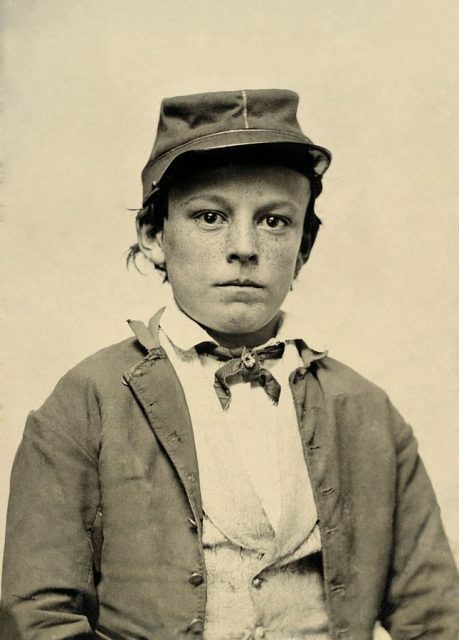 Photograph shows young soldier, possibly a drummer boy. 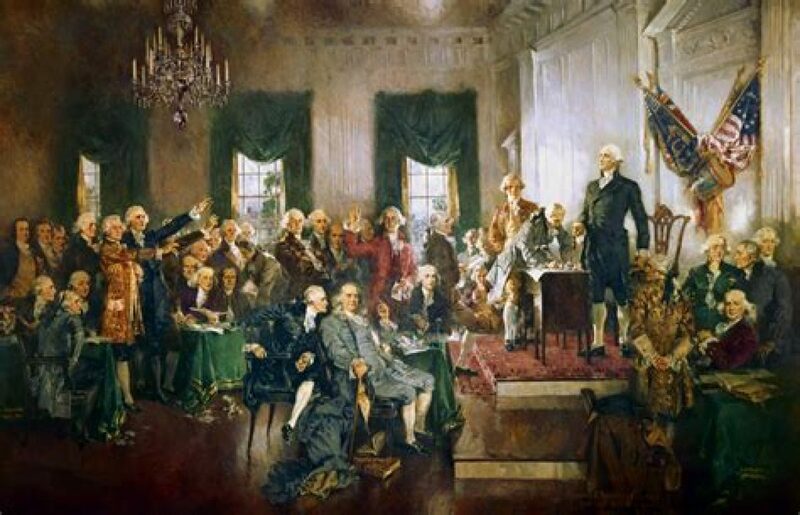 That all began to change for the better when then Governor Andrew Curtin of Pennsylvania saw children begging for food – children with no money nor a roof over their heads. He initiated and lobbied for a state-wide system of schools to help the children of veterans lost to the war. By 1889, he had the system in place, and the government support to back it in order to build schools to help teach those children how to read, write, and learn skills that would enable them to find employment and thus look after themselves. Soon the committee, led by Robert Pattison, began its hunt for a site for the first new school. A.G. Miller, a resident of Carlisle, Pennsylvania, began lobbying for a school to be established in his city. 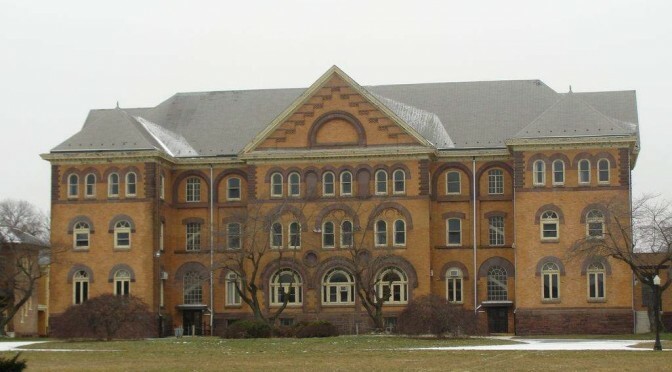 In 1893, he undertook a campaign to convince Pattison’s group to found the school in his town. Failing that, he said, to put the school in Chambersburg, located near the valley where the Battle of Gettysburg took place. 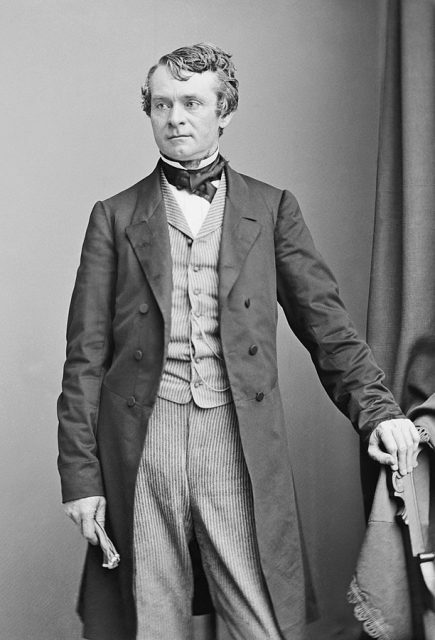 Andrew Gregg Curtin, Governor of Pennsylvania. However, the school was not meant to be, at least not right in Carlisle. Nor in Boiling Springs, which was also competing for it. On September 20th, Scotland, Pennsylvania, about four miles north of Carlisle, won the contract. For just over $200,000 (a paltry sum by today’s standards), the land was purchased and development got underway. In 1895, the Scotland School for Veterans’ Children opened its doors. When enrollment began to wane in the years after the Civil War, the school opened its doors to any child of any veteran who could attend with no tuition fees attached. Since it opened, the Scotland School for Veterans’ Children has educated thousands of students, grades 3 – 12 in its 114-year history. In 2009, however, Governor Edward G. Rendall cut off all state funding, and the school was forced to close. Mr. C. Frank Frame, Interim Executive Director, announced on the school foundation’s Facebook page that, “it is with a sad heart and a deep sense of loss that we must announce that S.S.V.C. is closing.” It was then sold to the Winebrenner Theological Seminary for $1.8 million, which opened later that year.